The Award began in 1989 to support up-and-coming British drivers and find the next British Formula 1 champion. 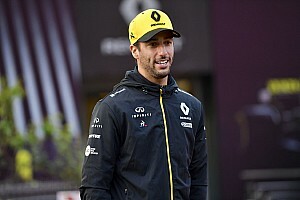 It crowned 30 winners, including Jenson Button, David Coulthard, George Russell and Lando Norris, before McLaren withdrew its support at the beginning of this year. 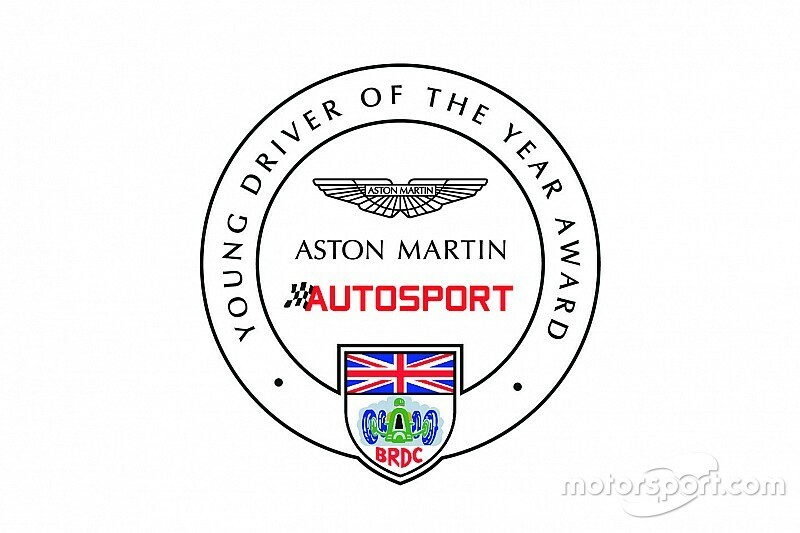 Now Aston Martin has stepped in to create the Aston Martin Autosport BRDC Young Driver of the Year Award. 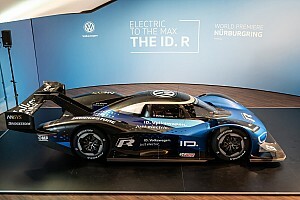 As well as a share of the prize fund, the winner will receive a test in a Red Bull F1 car at Silverstone and a run in Aston Martin's Vantage GTE. The basic format of the Award will remain unchanged. 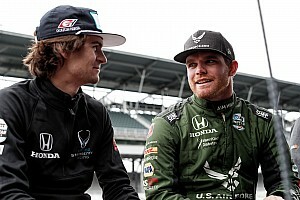 Following nominations by readers of Motorsport.com's sister title Autosport, four British drivers competing below FIA Formula 3 level or equivalent will be selected for the competition. 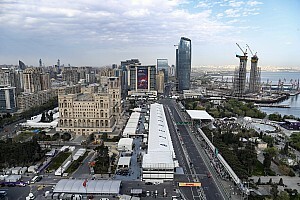 The finalists will then have fitness and simulator assessments at Red Bull Racing's headquarters before a two-day shootout at Silverstone in a range of machinery. The winner will be selected by a judging panel that will include former BRDC president and 1992 world sportscar champion Derek Warwick, and works Aston Martin driver Darren Turner, who won the Award in 1996. Aston Martin Lagonda president and Group CEO Andy Palmer said: "I have always believed it a critical necessity to develop young talent across the automotive spectrum, whether that be in design, engineering or driving. "This important new partnership represents the very best opportunity to play a significant role in the development of the next generation of British world champions. "The Award's roll of honour speaks for itself and we at Aston Martin, along with our partners at Red Bull Racing, Autosport and the BRDC, look forward to developing this programme in to the most exciting opportunity for rising talent in world motorsport." 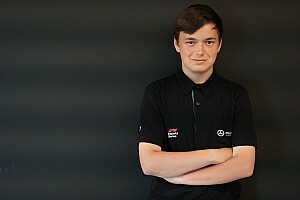 Christian Horner, team principal of the Red Bull F1 team that has a technical partnership with Aston Martin, said: "We are pleased to lend our support to Aston Martin's drive to discover motor racing's future stars and this programme represents a golden opportunity for young drivers to further their career at the highest levels. "Red Bull has a long and successful history of nurturing young racing talent through its Junior Team and so we look forward to supporting Aston Martin in its quest to find the champions of tomorrow." The 2019 Award winner will be revealed at the Autosport Awards in December.